Proof-read pieces between 500 and 1,000 words (any length will be considered) should be submitted by authors of any gender identity who were adopted or fostered as children. Writers of all writing styles and experience levels will be considered; however, all submissions must have a clear beginning, middle, and conclusion and clear focus throughout*. All pieces must include citations for sources when appropriate and refrain from using copyrighted images or material without the original source's permission. 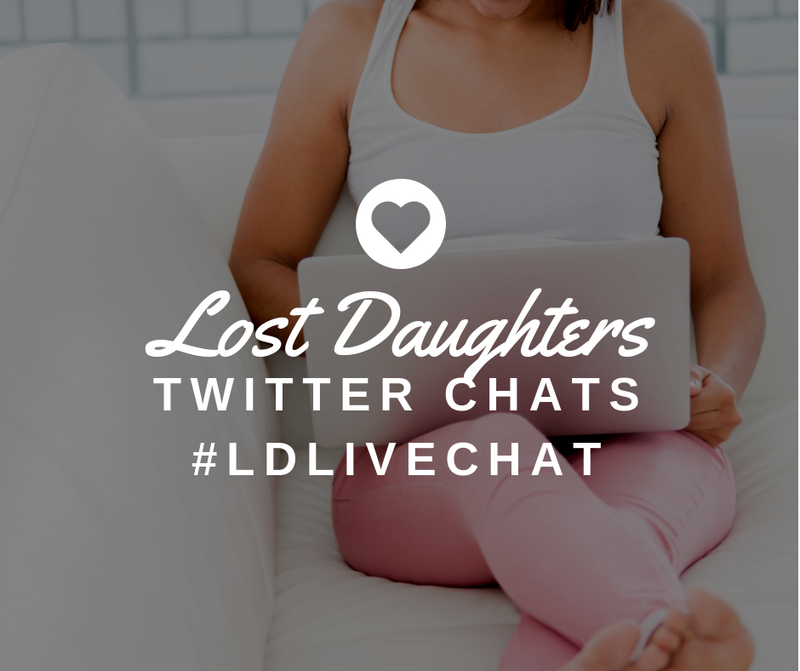 Photos of children will not be published at Lost Daughters unless they are your childhood photographs or stock photographs. Pieces previously published elsewhere may be considered; however, original content is given preference. Pieces that contain defamatory content, attempt to start flame-wars, or that marginalize oppressed groups will not be considered. *Guest contributors may request assistance with their pieces from our submission editor if experiencing barriers such as ability and accessibility that impact the writing process and submission process. 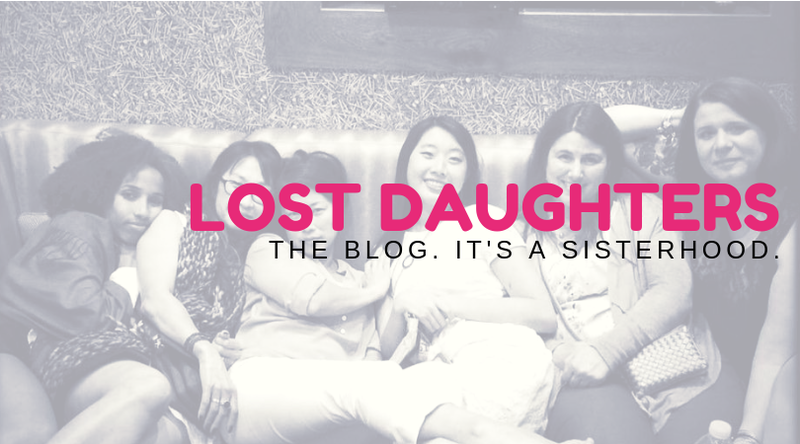 Send your submission to editor [at] thelostdaughters [dot] com . Please include your name/alias exactly as it should appear with your piece. Please include a short one paragraph bio about yourself with any relevant links. 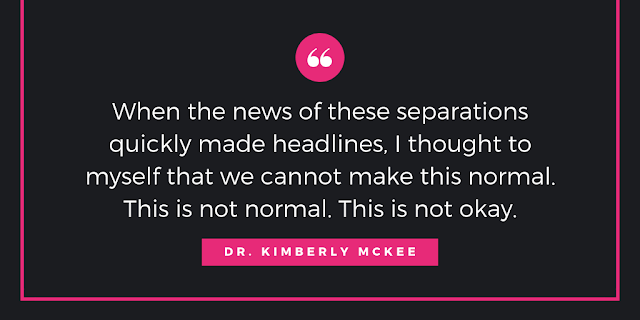 Please keep in mind that we may not be able to respond right away. Please keep in mind that we reserve the right to publish your piece--or not--per the discretion of the guest submission editor. Due to the high volume of correspondence we receive, please keep in mind we may not be able to respond right away. We thank you in advance for your patience.